Stay one night at Distinction Luxmore Hotel, Te Anau in a Deluxe Room, before departing on your Coach and Cruise excursion to Milford Sound with Trips & Tramps. Trips and Tramps will pick you up at 8am from our Te Anau hotel and drive you along Milford Road to Milford Sound. 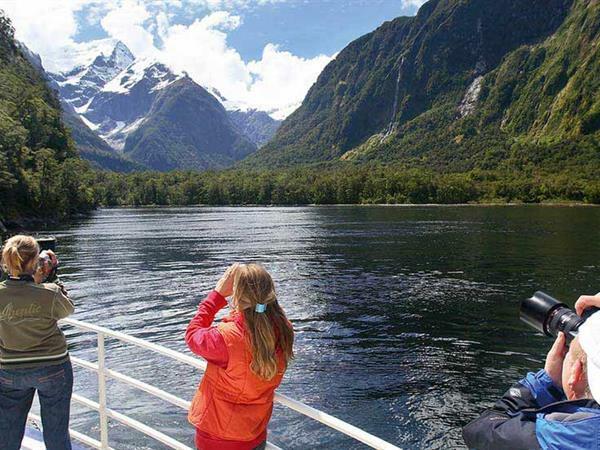 Upon reaching Milford Sound you will join your boat cruise for a leisurely cruise of the Fiord to the Tasman Sea. The cruise provides viewing opportunities with plenty of time available to enjoy the waterfalls, rainforest, mountains and wildlife. (Valid for stays from 1 May 2019 - 31 October 2019). Distinction Luxmore Hotels offers FREE UNLIMITED WIFI. The pride of the hotel accommodation. Tastefully designed and decorated in a Fiordland theme. Modern ensuite with shower over bath. Tea & coffee making facilities, refrigerator. 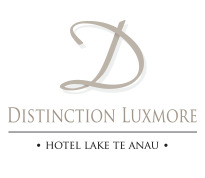 Distinction Luxmore Hotel TE ANAU & Trips and Tramps have come together this winter/spring, to offer you a great value package that includes 1 night in a Deluxe Room + coach & cruise to Milford Sound. 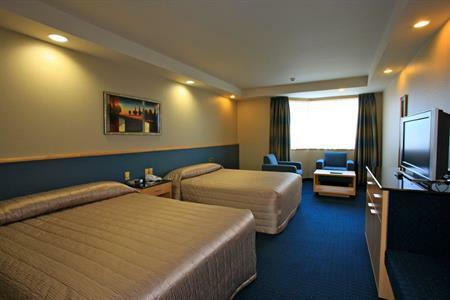 From $429 for 2 people.